From cars to furniture, pneumatic spray guns are the industry standard in painting. Most of these guns are high volume – low pressure (HVLP). The HVLP means they run on small PSI (pounds per square inch) but require extensive CFM (cubic feet per minute) to operate properly. This usually requires a huge compressor of at least 60 gallons to obtain professional results with your paint work. 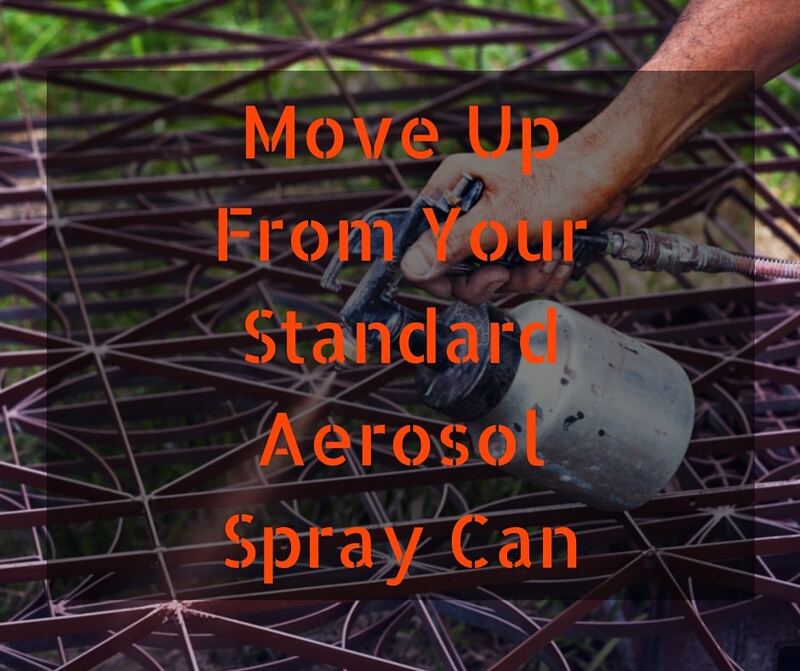 But, using a paint sprayer such as the Aeropro model R500 Low Volume Low Pressure spray gun provides a solution to your big compressor needs. Only needing 3.9 CFM, the R500 will work on much smaller compressors. This provides portability for on site repairs for the professional. LVLP spray guns also provides great atomization of the product you are spraying which creates less overspray. If you are a weekend warrior, the R500 can be used with your small compressor, which can be plugged in to your home outlet. It does not require an expensive 60 gallon or larger compressor which would require an extra 220 volt connection.